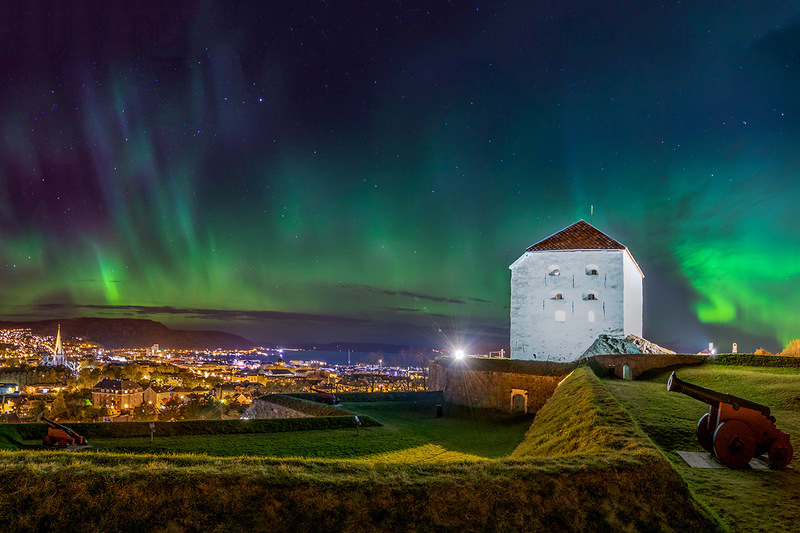 Trondheim is the third largest town in Norway with 190 000 inhabitants, of which 33 000 are university students who make Trondheim a vibrant city. 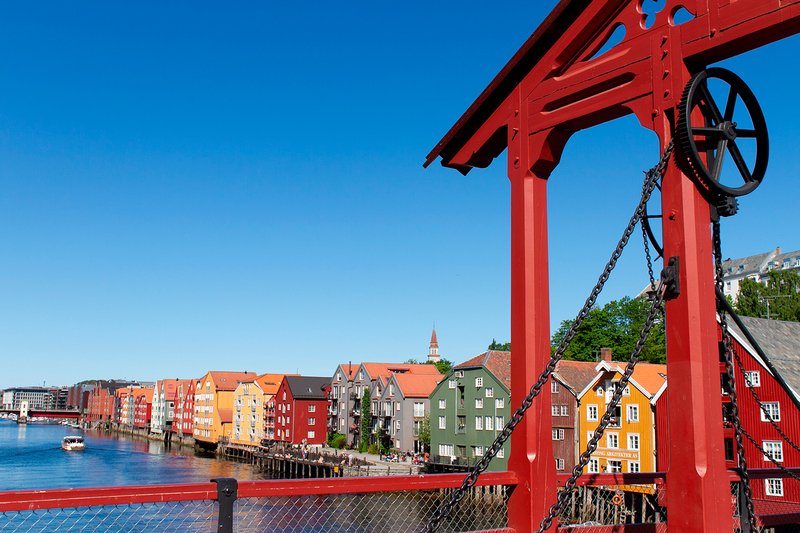 Founded by the Viking King Olav Tryggvason in 997, Trondheim holds a special place in Norwegian history and culture. 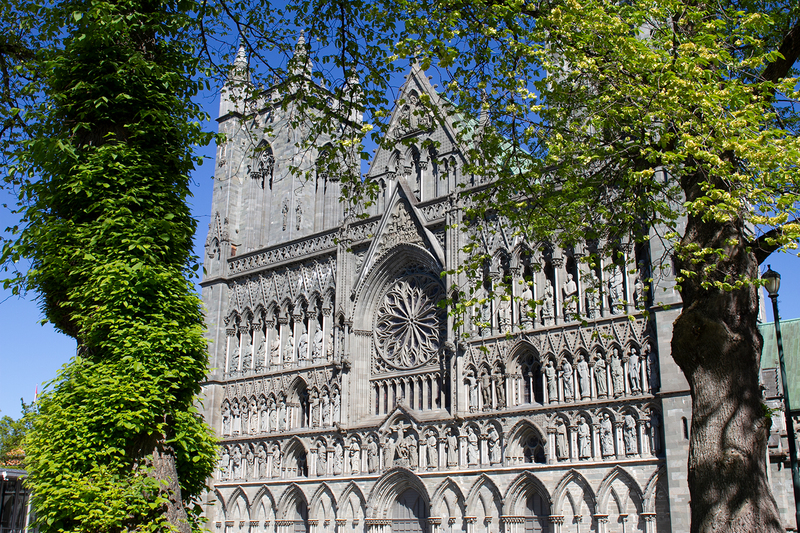 Today this heritage, combined with our high academic traditions, makes Trondheim an ideal city for culture, education, research, industry and commerce.